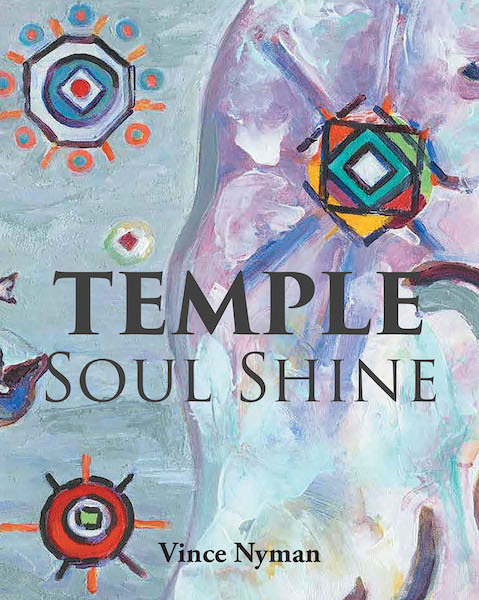 Temple is a heartfelt experience that combines story, art, and message. The author wonderfully illustrates, through words and imagery, the idea that young people share the highs and lows that are similar to all of us. At the same time, the book expresses the child's world, those special qualities unique to children. Adults are not the only ones who need to be recognized for their irreplaceable value and capabilities. Each of us in our own way, as people of dignity, are Temples of God.